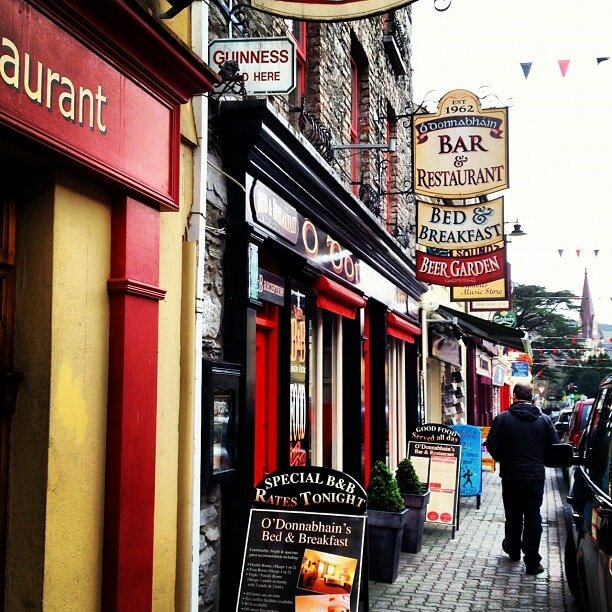 If you’re looking for a new beautiful tourist destination to visit, you should take Ireland into consideration as well. It is a wild, wonderful country which has a lot to offer, including amazing wildlife, charming villages, ancient sites, castles and beautiful towns. 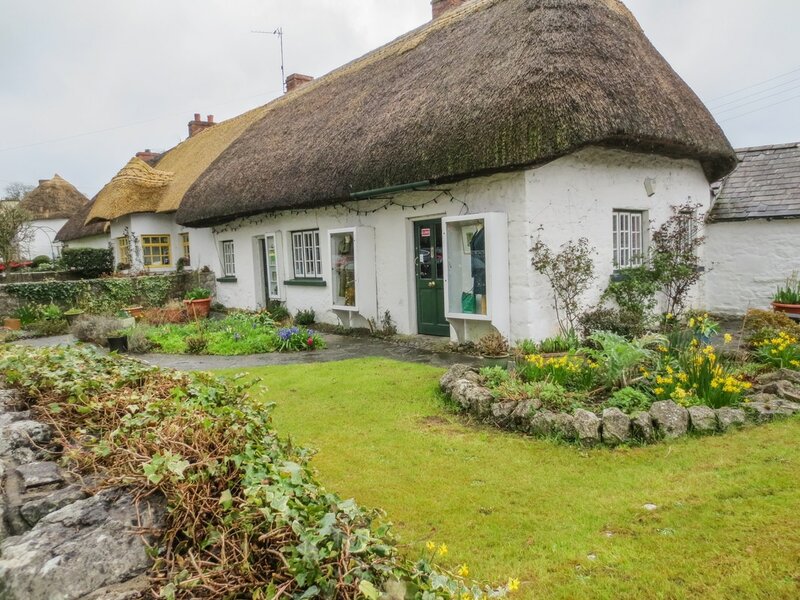 In order to help you discover all the hidden charms of Ireland, we have singled out some of the most beautiful towns in Ireland to visit. Baltimore is one of the towns in Ireland to visit and is a quiet fishing village which is situated near the southern tip of Ireland. Its friendly village atmosphere attracts people from all around the world. The majority of the activities popular for tourists here are related to water and they include sailing, angling, diving and whale watching. Baltimore also offers some of the most spectacular dive sites in the country, perfect for diving and snorkelling enthusiasts. 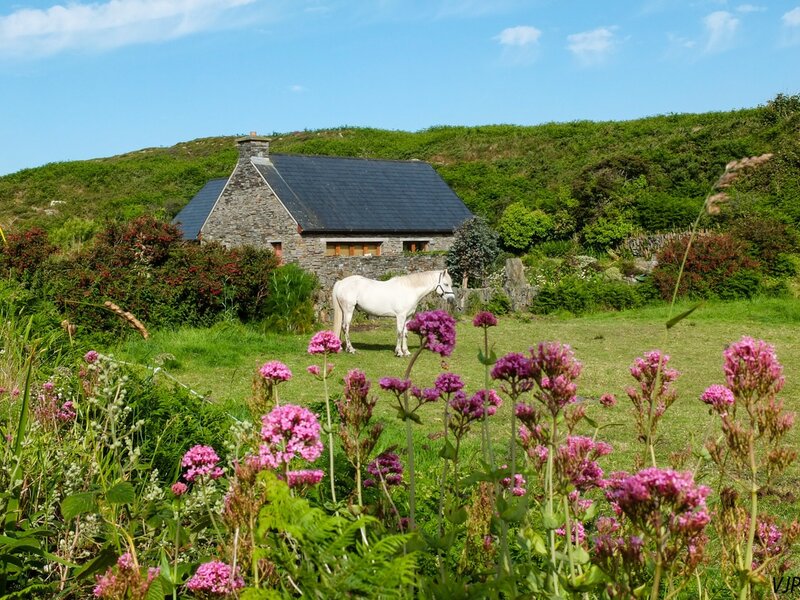 There are regular ferries travelling from Baltimore to the islands of Cape Clear, Sherkin and Heir, whose nature is absolutely breathtaking. Aside from this, you can visit various festivals in Baltimore, such as: the Seafood Festival, Baltimore Pirate Festival etc. Athlone is one of the towns in Ireland to visit and is a town situated at the very centre of Ireland, on the River Shannon near the southern shore of the picturesque lake Lough Ree. 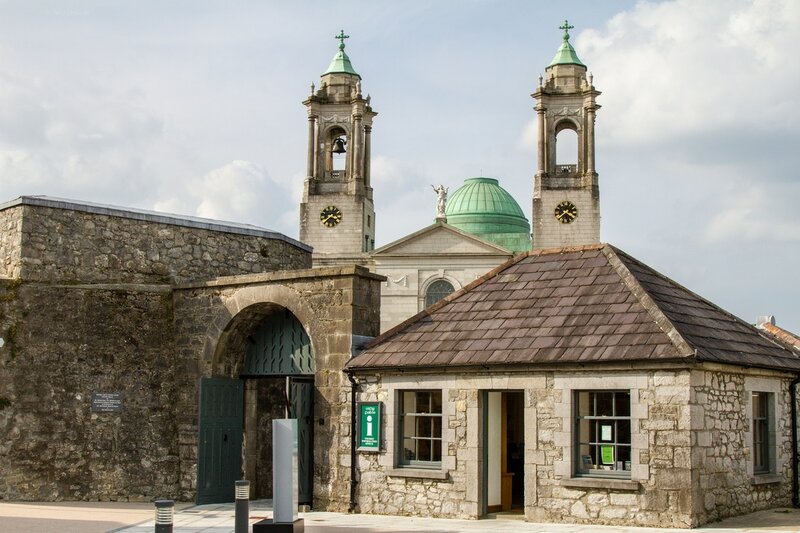 This town boasts with some beautiful tourist attractions including Derryglad Folk & Heritage Museum and the old Athlone Castle. Glendeer Pet Farm is another place worth visiting, especially if you have kids, since it becomes Ireland’s Lapland at Christmas. However, not only will you experience all the Christmas magic, but you will also have the opportunity to feed and pet some of the animals. Dalkey is is one of the towns in Ireland to visit and is an affluent suburb in Dublin and an amazing seaside resort. Since accommodation in Dublin is quite costly, we would strongly recommend that you search through the share accommodation options and find some friendly flatmates to share the costs with. This will save you a lot of money, which you’ll be able to spend on visiting beautiful suburbs like Dalkey. The 10th century church and two 14th century Norman castles are located in its main street, called Castle Street. However, if you’re a nature lover, you should absolutely visit the Dalkey and Killiney Hills, which are popular launch sites for para-gliders. Kenmare is one of the towns in Ireland to visit, a small town situated in the south of the County Kerry, at the head of the Kenmare Bay. This place is particularly interesting to all Harry Potter lovers, since it is the home of the Kenmare Kestrels, one of the fictional Quidditch teams that play in the Quidditch League. Aside from this, the town is famous for its gourmet food and stunning scenery. Thanks to the Gulf Stream the climate is mild and, together with the town’s rural beauty, it attracts tourists from all around the world. No matter whether you’re interested in wandering, cruising on the bay, fishing, golfing or just chilling, you will find your piece of paradise here. Adare is one of the towns in Ireland to visit and is a beautiful village located in the County Limerick. 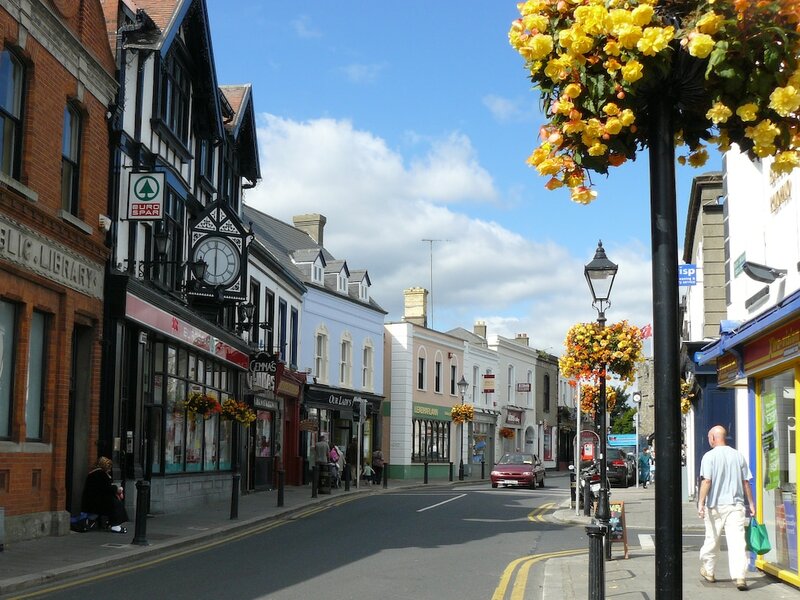 It’s one of the prettiest villages in Ireland, designed as a heritage town by the Irish government. The Adare Desmond Castle served as a strategic fortress in the past, but now it’s a popular tourist destination. Another must-visit attraction is The Washing Pool, which is more than two hundred years old and situated in the centre of the village. It used to be a place where women gathered to wash their clothes and talk about life. Across the road from the Washing Pool you can also visit a stone fountain whose construction was initiated by Caroline, Countess of Dunraven in 1844. However, if you are a sports lover, the best choice for you is the Limerick Racecourse, where you can experience a great day of racing and entertainment at one of the premier race tracks. As you can see, Ireland is full of hidden wonders which are waiting to be experienced. So, it’s high time you packed your suitcases and rushed to this beautifully country.